GSM was developed to carry real time services, in a circuit switched manner as shown blue in figure 1, with data services only possible over a circuit switched modem connection, with very low data rates. 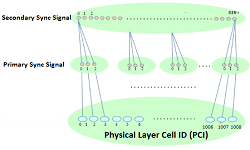 The first step towards an IP based packet switched as shown in green in figure 1 solution was taken with the evolution of GSM to GPRS, using the same air interface and access method, TDMA (Time Division Multiple Access). The new access solution, LTE, is based on OFDMA (Orthogonal Frequency Division Multiple Access) and in combination with higher order modulation (up to 64QAM), large bandwidths (up to 20 MHz) and spatial multiplexing in the downlink (up to 4×4) high data rates can be achieved. 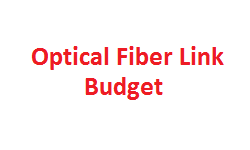 The highest theoretical peak data rate on the transport channel is 75 Mbpsin the uplink, and in the downlink, using spatial multiplexing, the rate can be as high as 300 Mbps. Consider the physical radio environment per UE. The UEs report their perceived radio quality, as an input to the scheduler to decide which Modulation and Coding scheme to use. The solution relies on rapid adaptation to channel variations, employing HARQ (Hybrid Automatic Repeat Request) with soft-combining and rate adaptation. Prioritize the QoS service requirements amongst the UEs. LTE supports both delay sensitive real-time services as well as datacom services requiring high data peak rates. Inform the UEs of allocated radio resources. 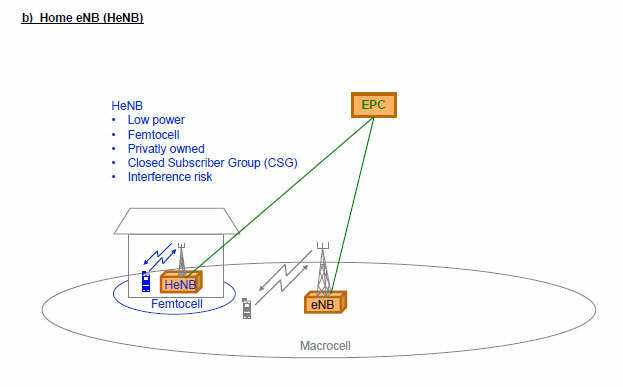 The eNB schedules the UEs both on the downlink and on the uplink. For each UE scheduled in a TTI the user data will be carried in a Transport Block (TB). 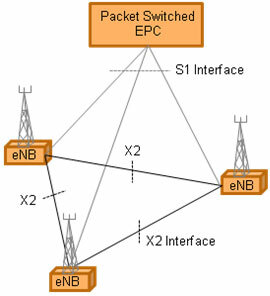 DL there can be a maximum of two TBs generated per TTI per UE – if spatial multiplexing is used. The TB is delivered on a transport channel. 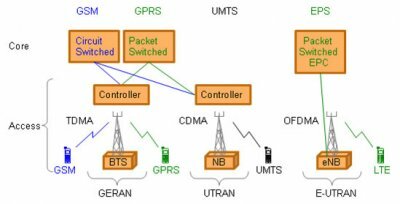 In LTE the number of channels is decreased compare to UMTS. For the user plane there isonly one shared transport channel in each direction. The TB sent on the channel, can therefore contain bits from a number of services, multiplexed together. 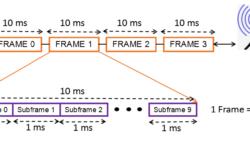 To achieve high radio spectral efficiency as well as enable efficient scheduling in both time and frequency domain, a multicarrier approach for multiple access was chosen by 3GPP. 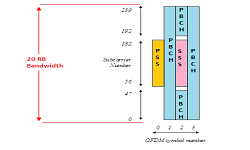 For the downlink, OFDMA (Orthogonal Frequency Division Multiple Access) was selected and for the uplink SC-FDMA (Single Carrier – Frequency Division Multiple Access) also known as DFT (Discrete Fourier Transform) spread OFDMA (figure 3).